November’s Caption Contest @ EE Times win an Adafruit BLUEFRUIT! « Adafruit Industries – Makers, hackers, artists, designers and engineers! November’s Caption Contest @ EE Times win an Adafruit BLUEFRUIT! November’s Caption Contest @ EE Times win an Adafruit BLUEFRUIT!. No, that ringing in your ears isn’t the applause from last month’s greatest caption, it is the sound of November’s contest arriving! Give us your best caption to the peculiar situation depicted below for a chance to win a colored original by our fantastic artist Daniel Guidera, with your caption attached. We’ll choose the winner based on your best telephone manners, or possibly just how much you make us laugh! This month, Adafruit has again given us a the totally awesome opportunity to give away some more toys! They’re letting us distribute 10 BlueFruit Bluetooth interfaces. Or rather, we’ll select the 10 winners, and Adafruit will send you one for free! Obviously the main winner will get one in addition to his or her own personal comic, so that leaves nine chances to at least come in as a runner-up. 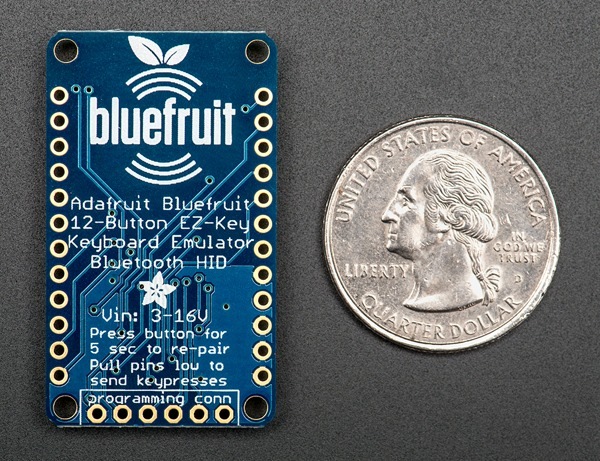 If you’re unfamiliar with the BlueFruit, you should check it out. The device is seen by any Bluetooth system as a keyboard (out of the box). It is preprogrammed with the common keys needed for most computer games, but you can even program it with your own for your specific needs. Here’s an example of something done with Bluefruit. We’ve also seen a classic NES controller retrofitted for Bluetooth with it. 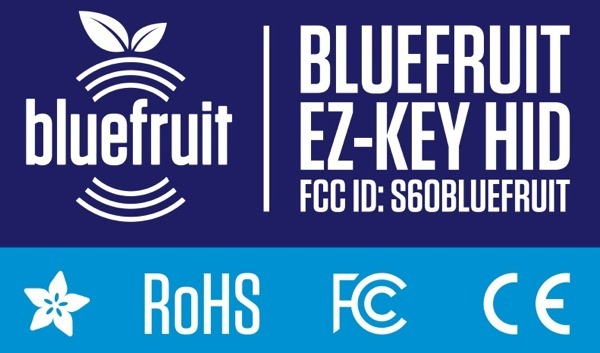 Bluefruit EZ-Key – 12 Input Bluetooth HID Keyboard Controller. In stock and shipping now! Create your own wireless Bluetooth keyboard controller in an hour with the Bluefruit EZ-Key: it’s the fastest, easiest and bestest Bluetooth controller. We spent years learning how to develop our own custom Bluetooth firmware, and coupled with our own BT module hardware, we’ve created the most Maker-friendly wireless you can get! 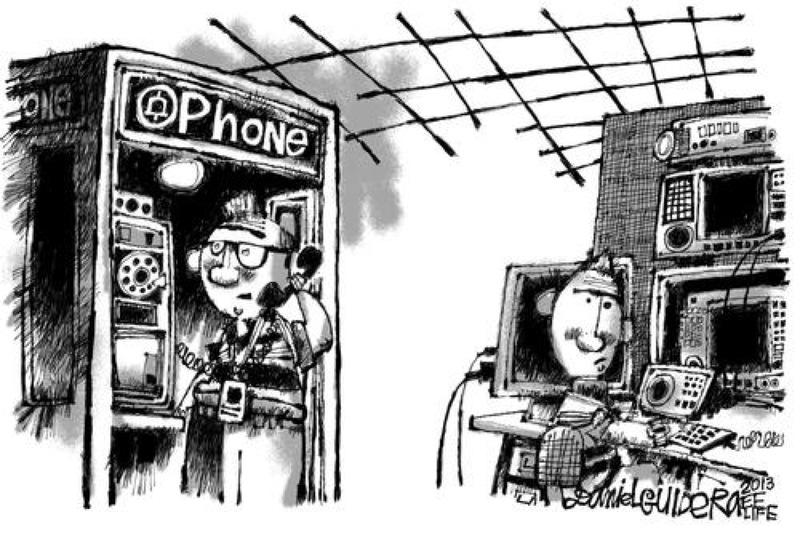 Comments Off on November’s Caption Contest @ EE Times win an Adafruit BLUEFRUIT!